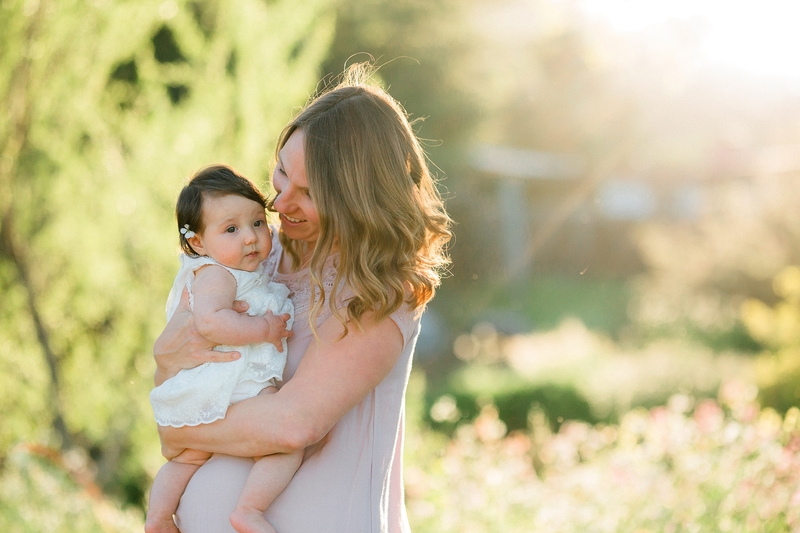 Announcing NEW Mommy and Me Limited Edition Photography Sessions for San Diego Families! Mother’s Day is just around the corner. 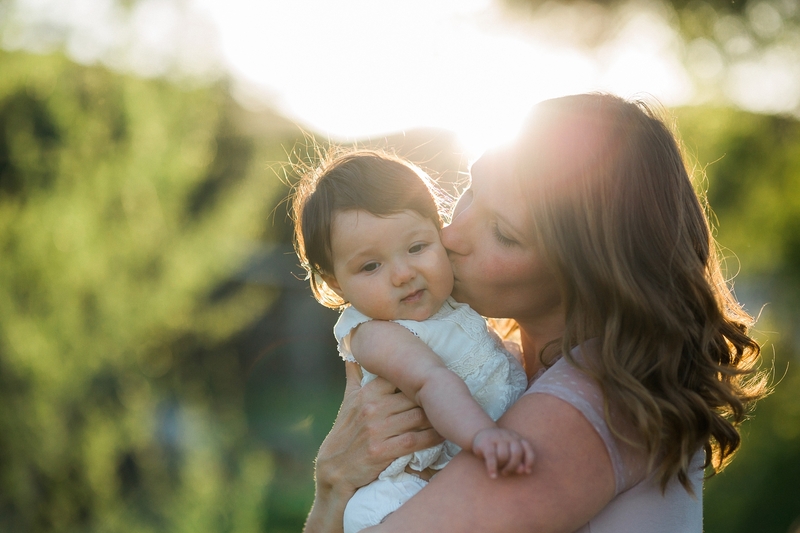 Gift a session to a Mom that you love or gift it to yourself! I thrive on capturing the remarkable connections that exist between mothers and their children. Let me help you freeze time and create some beautiful art for your walls. Exclusive print and wall art packages will be available for purchase as well as an in-home custom design session with a $75 tangible print/artwork credit. 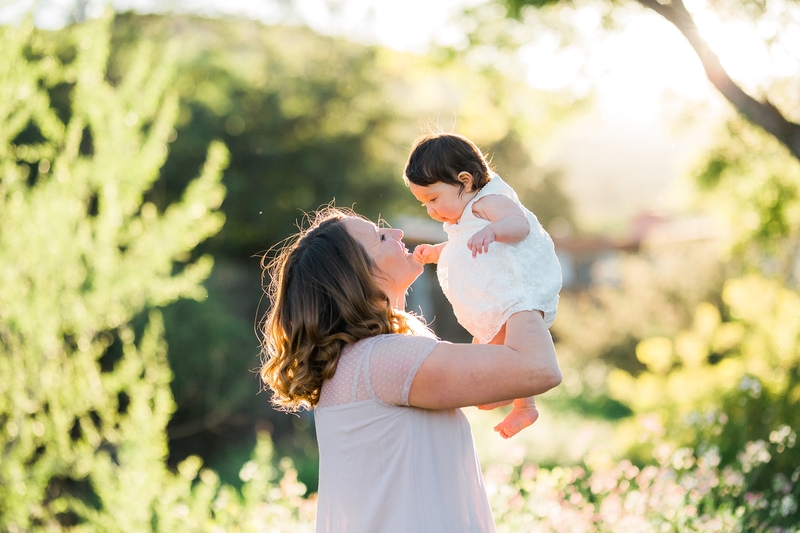 The images you see here were taken at the exact secret location I will be using for these Mommy and Me Limited Edition Sessions. Rather than choose just one date to hold these, I decided to celebrate motherhood by holding these for the next several weeks of April and May only (note: very limited weekend availability so book soon if you want a weekend date). 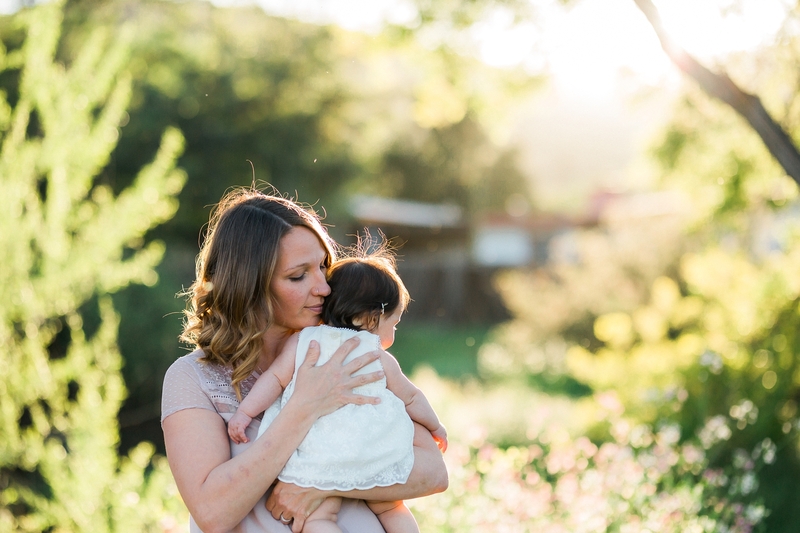 This way, each of my Mommy clients can have the same dreamy light that I am addicted to photographing. This light, this connection, and these kinds of magical moments are what speak to me. There isn’t a better time than TODAY to document your family. If you would like these same kinds of moments in dreamy light, please get in touch. Email rachelmanningphotography@gmail.com to book one today. Beautiful mommy and Me session Rachel! Love the location, light and the sweet interaction between the mom and the baby. Love these! 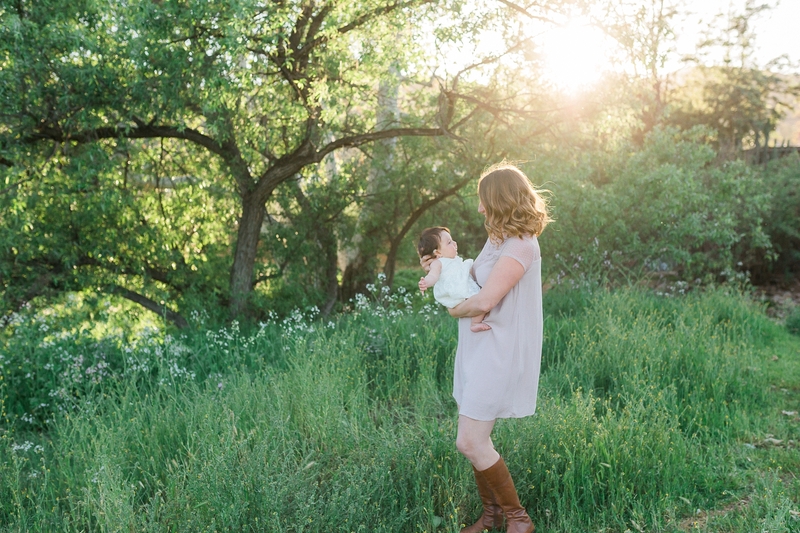 Beautiful mommy & me session! Any mother would be sure to treasure these portraits. What a special gift! 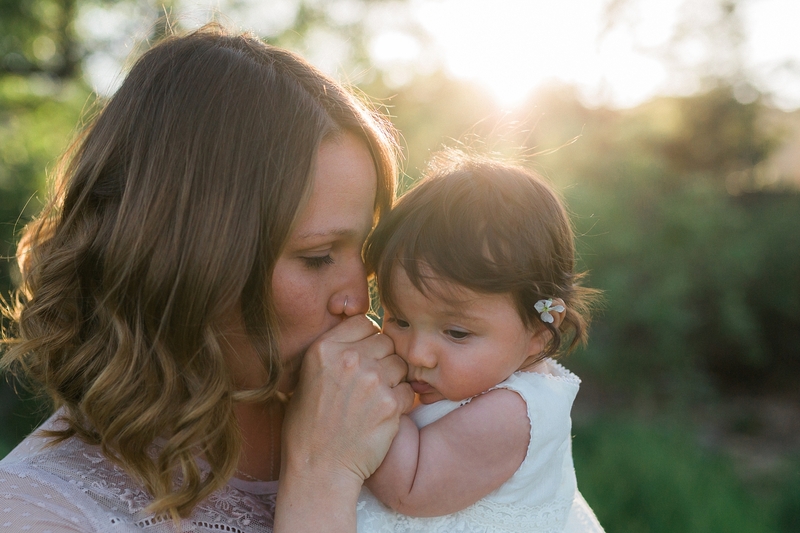 These mommy and me photos are beautiful! From the sunset lighting to the lovely non-posing - it looks so natural and effortless. 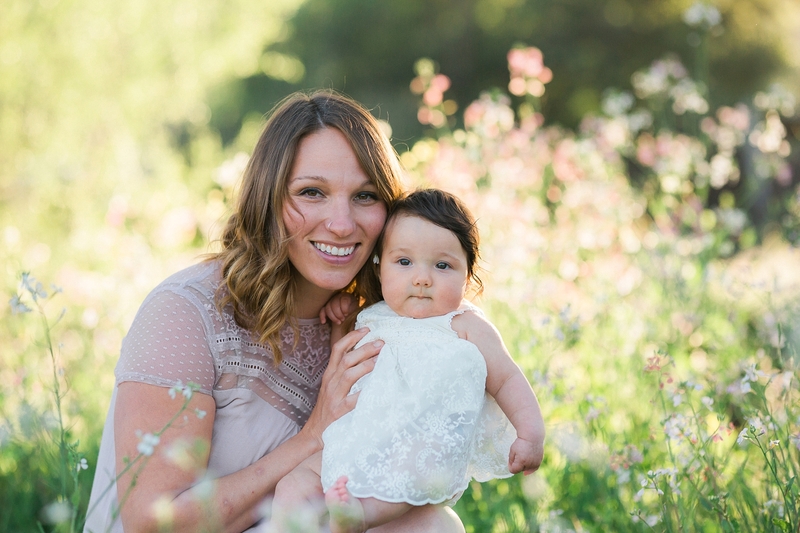 Gorgeous Mommy & Me photo session!! 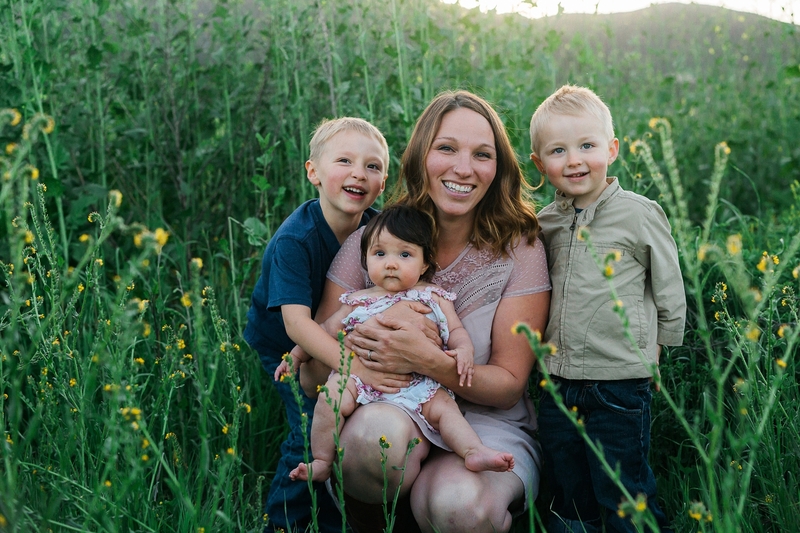 You captured her beautiful family in stunning san diego too! What a treasure this session is! 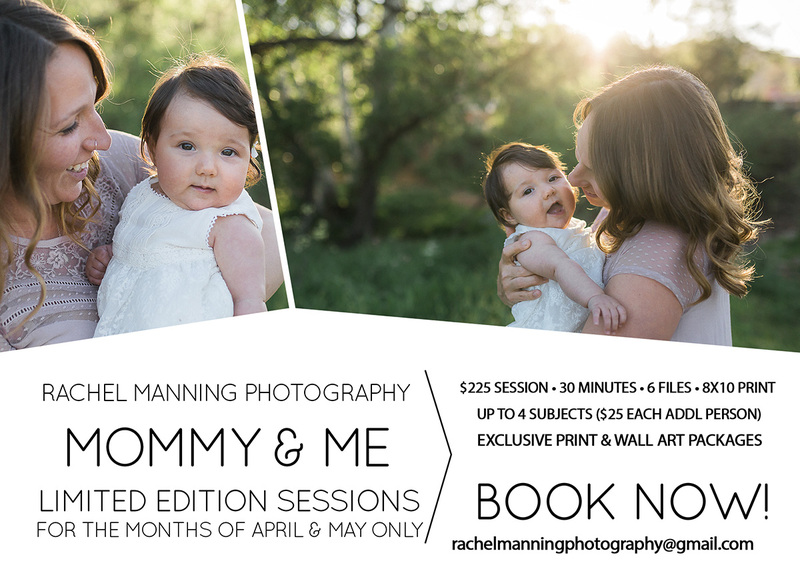 I love your idea to extend your Mommy-n-Me sessions through May! It's the perfect Mother's Day gift! Us Moms, especially us photographer Moms, do not get out from behind the camera and into the photos with our children nearly enough. These are a beautiful reminder to do so! There's something about mommy & me that are always just precious. Beautiful work. Great idea to have mini sessions longer! Light is awesome. I just love the interaction with mom and daughter. They grow up so fast. I know she will cherish these memories. Wonderful family photo Session. Such beautiful light and creative portraits! Stunning! 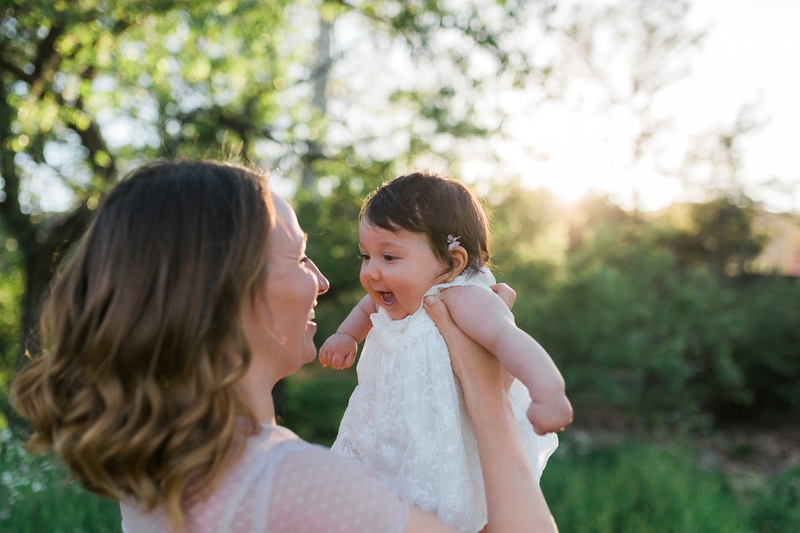 I am saving this gorgeous portrait session for inspiration! 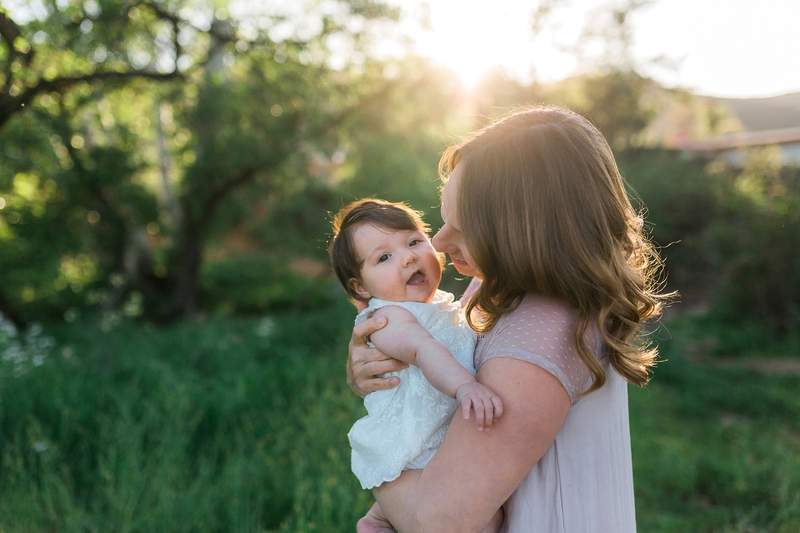 I love mommy and me photo shoots. 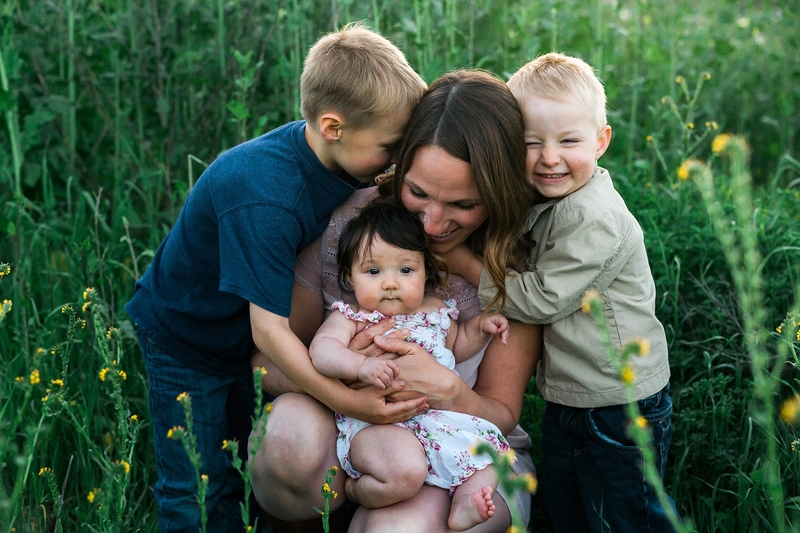 It is always a great idea and great gift for any mom to have pictures with her children.